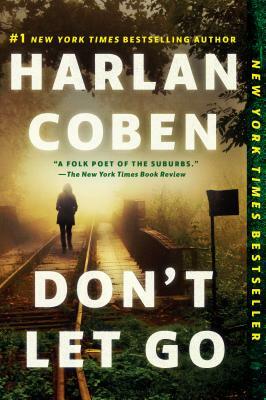 Suburban New Jersey Detective Napoleon “Nap” Dumas hasn't been the same since senior year of high school, when his twin brother Leo and Leo's girlfriend Diana were found dead on the railroad tracks -- and Maura, the girl Nap considered the love of his life, broke up with him and disappeared without explanation. For fifteen years, Nap has been searching, both for Maura and for the real reason behind his brother's death. And now, it looks as though he may finally find what he's been looking for. When Maura's fingerprints turn up in the rental car of a suspected murderer, Nap embarks on a quest for answers that only leads to more questions -- about the woman he loved, about the childhood friends he thought he knew, about the abandoned military base near where he grew up, and mostly about Leo and Diana -- whose deaths are darker and far more sinister than Nap ever dared imagine.